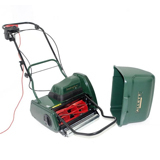 For those with smaller gardens and an easily accessible power supply, electric lawn mowers represent excellent flexibility and value. 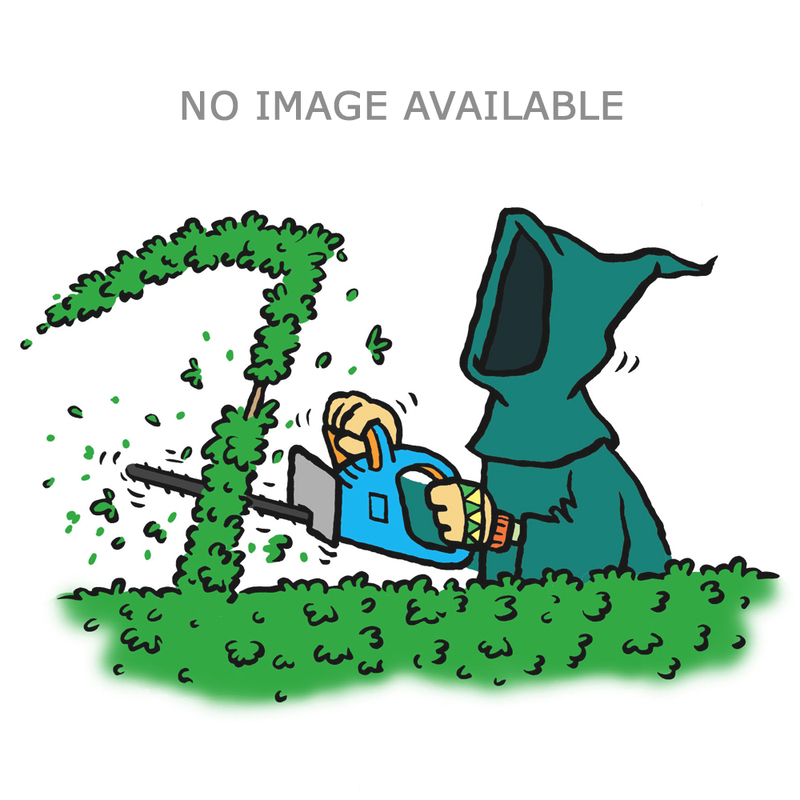 Here at The Green Reaper, we’re delighted to have a huge range of models for you to choose from, whatever your needs, and whatever type of lawn you’re dealing with. Whether you require a no-nonsense rotary mower with either four wheels or a rear roller, or you’re looking for the finest possible cuts from a cylinder mower, you’ve come to the right place. 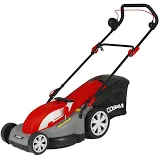 It’s not all about you and your lawn though; many gardeners choose electric models over their petrol counterparts because of their greener credentials. There are no emissions to worry about, and your carbon footprint is much lower. Ease of maintenance is an added bonus. There are dozens of quality brands to choose from, and as always, we’re committed to bringing you the best products at great prices. Browse through the categories today. 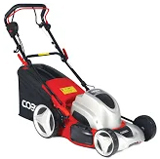 Our range of electric rotary lawn mowers is perfect for the typical lawn, and we’re pleased to offer models in a variety of prices and configurations. Get a striped look on medium-to-high cuts with our electric rear roller rotary lawn mowers, perfect for those who want their lawn to look its very best. For the very finest of cuts with a striped finish, cylinder lawn mowers are the machines of choice. These mowers represent the very best of our electric models.